We are super excited to bring you a new series of “Love It, Share It” cards called, “Vitality in the Kitchen!” There will be, at least, one recipe card for each of Young Living’s Vitality essential oils. Here is one featuring black pepper vitality essential oil. A few guidelines for usage: please do not alter the card in any way, please provide a link back to this page when sharing with others online, no one is authorized to profit from this design in any way. We hope you will respect the time of the designer and follow the guidelines for use. These cards were designed to be used with the Avery perforated Postcard/Index card size 5.5″ x 4.25″ with 4 cards per page. (Avery 3263, 3380, 5689, 8383, 8387, 8577). The best value is the 200 card box, Avery 5689, which you can purchase directly from Amazon by clicking/touching HERE. Be sure to download the PDF file for 4 of these cards on one page that will fit the Avery cards above. 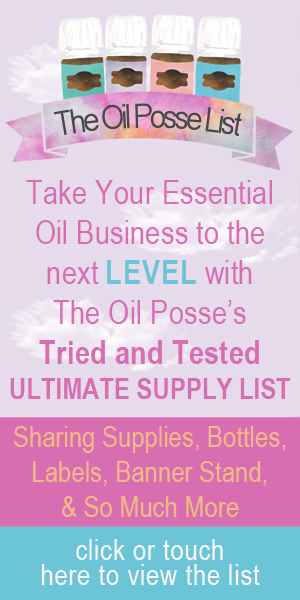 This entry was posted in Bloom, Care Club, Love It, Share It, Marketing Material, Vitality, Vitality in the Kitchen, YL Recipes and tagged Black Pepper, Bloom, Care Club, Essential oils, Love it Share it, Recipe, The Oil Posse, The Oil Posse Team, Vitality, Vitality in the Kitchen, Young Living on January 30, 2017 by Jordyn Lei. Thanks for writing and hope that helps. AAAAH yes, I skipped right to the parchment paper. Thanks!